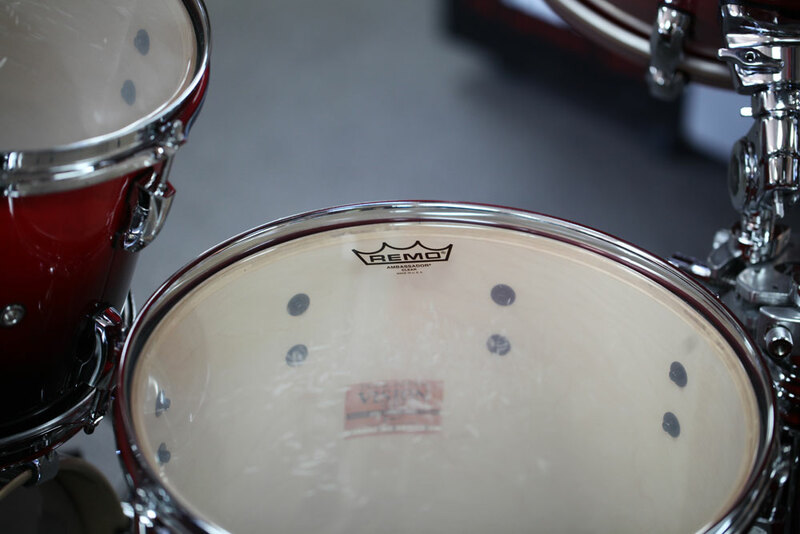 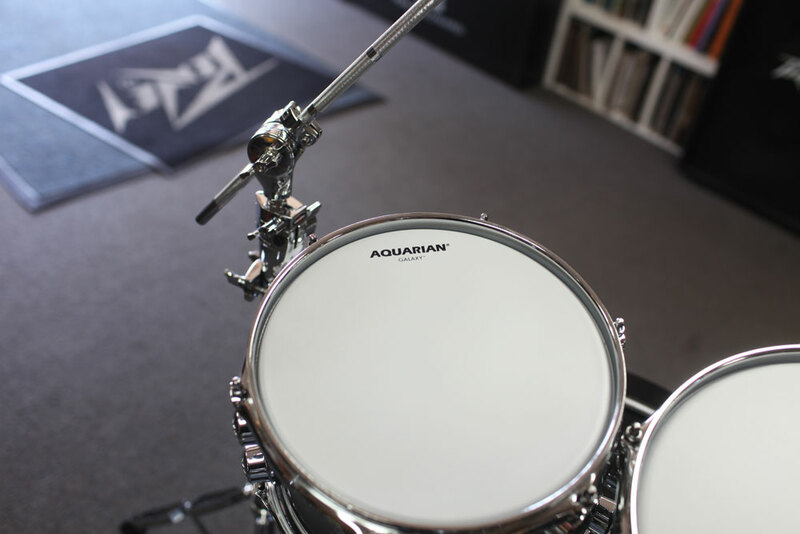 If you, like many of us, would rather ‘Bang on the drum all day’ than go to work, then take a journey through our Drummer’s Den. 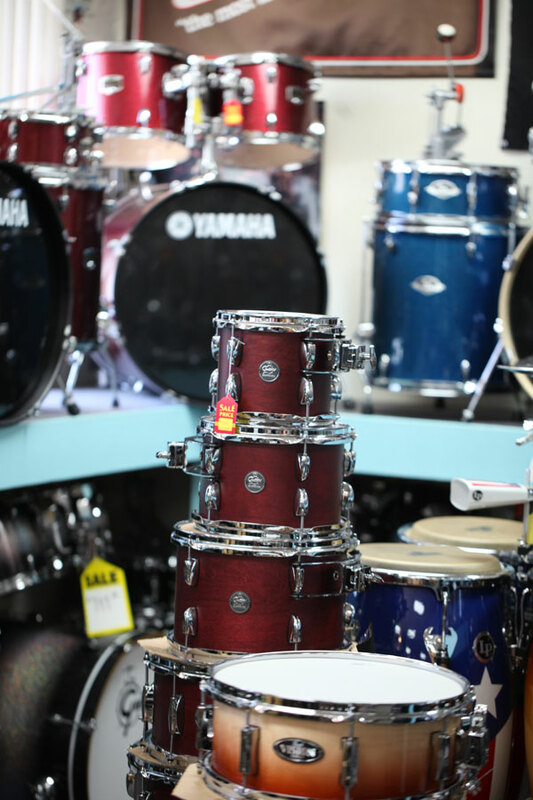 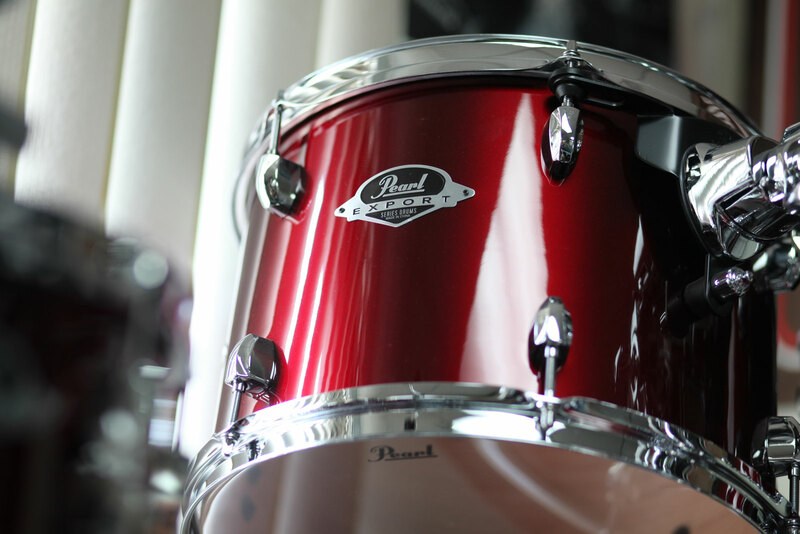 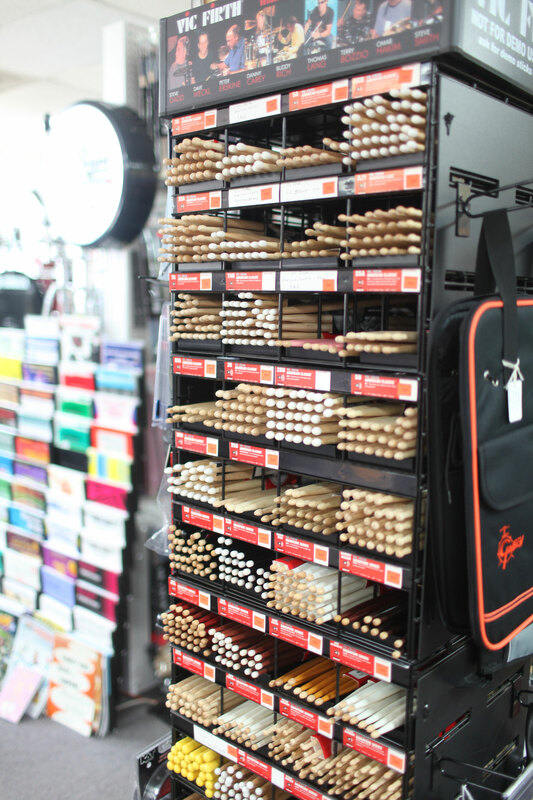 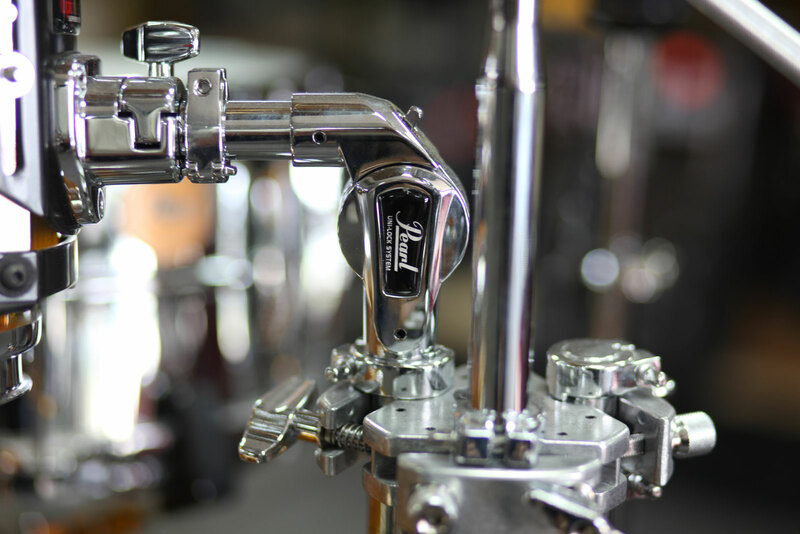 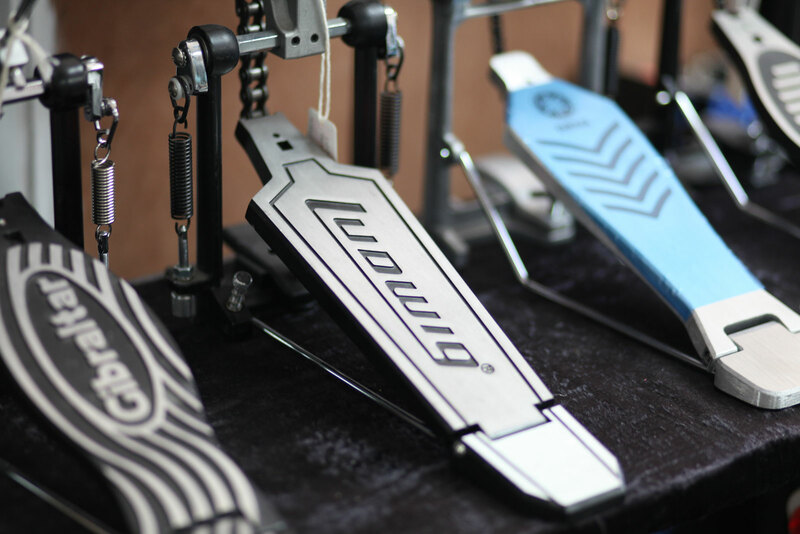 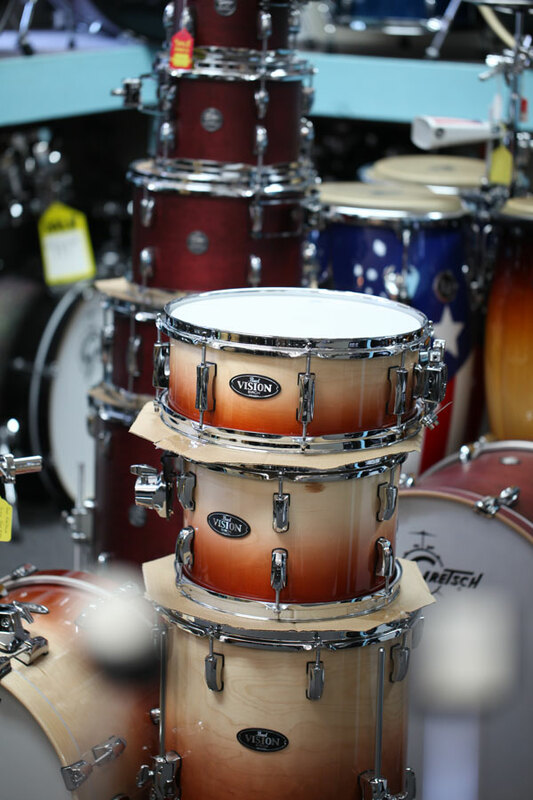 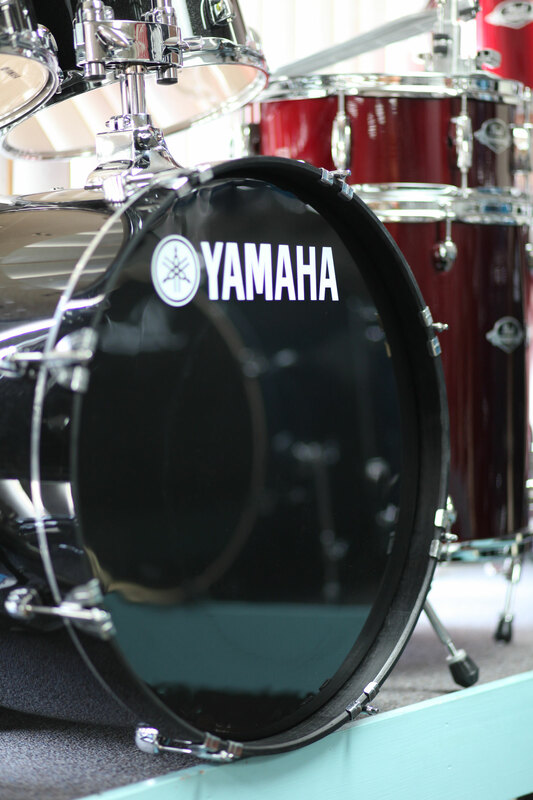 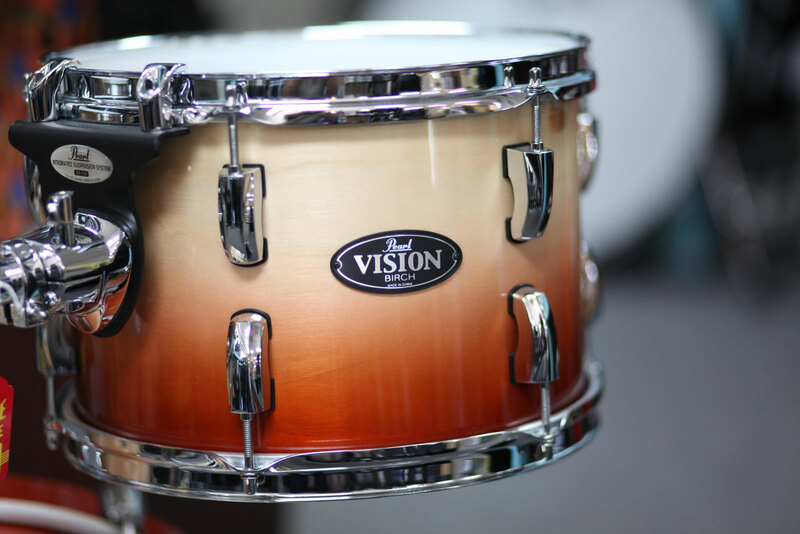 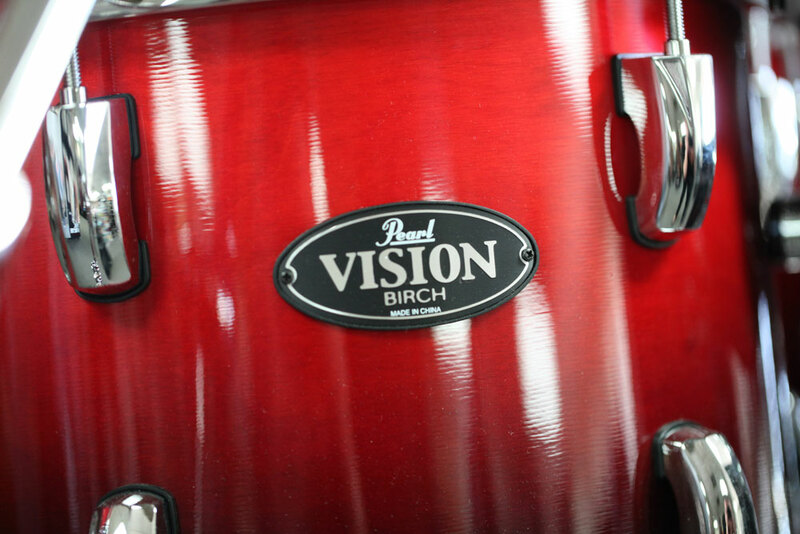 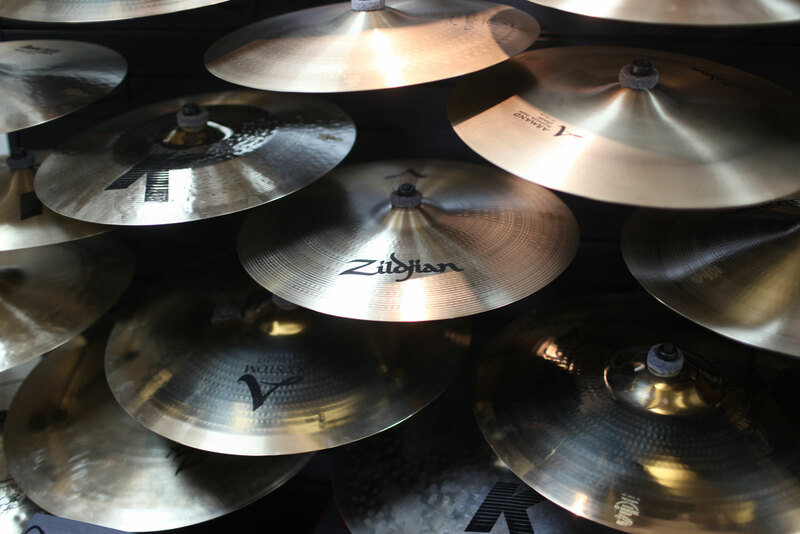 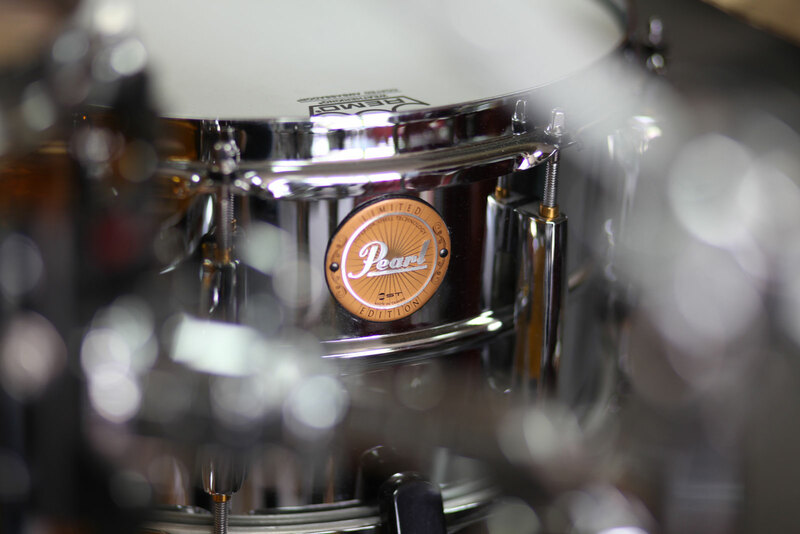 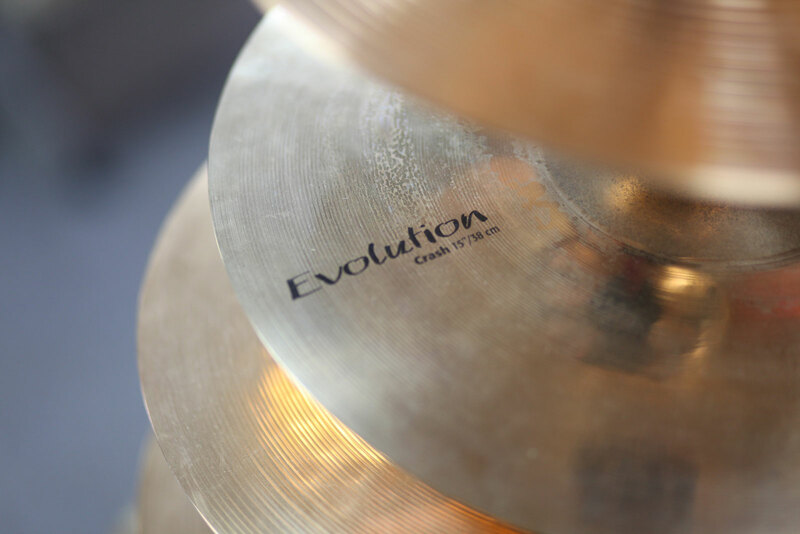 From the garage band novice to the seasoned professional on the concert stage, we’ve got you covered with the best equipment and the most coveted name brands available today. 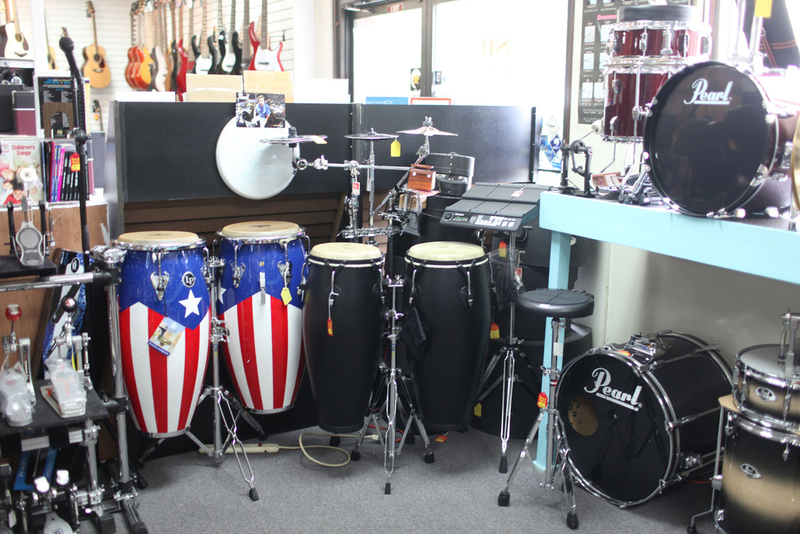 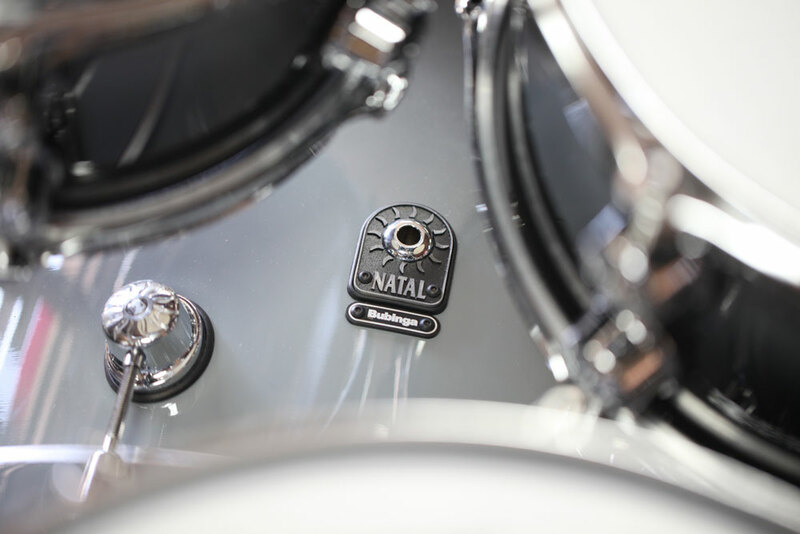 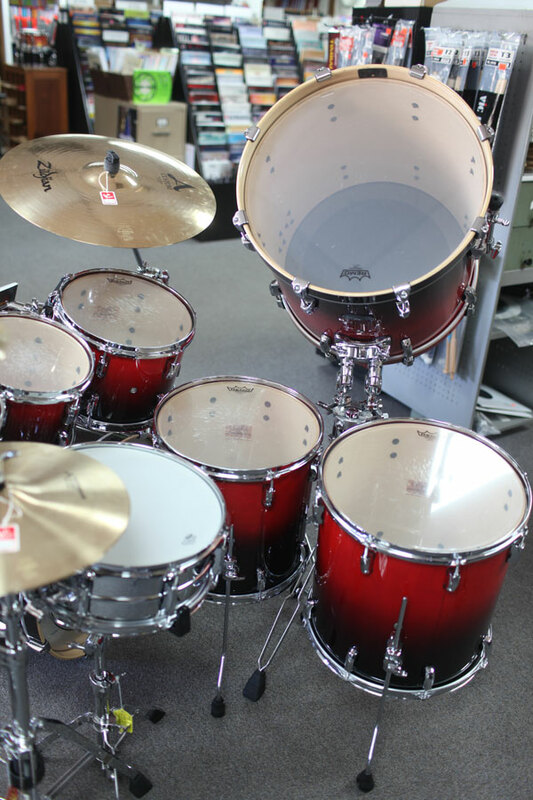 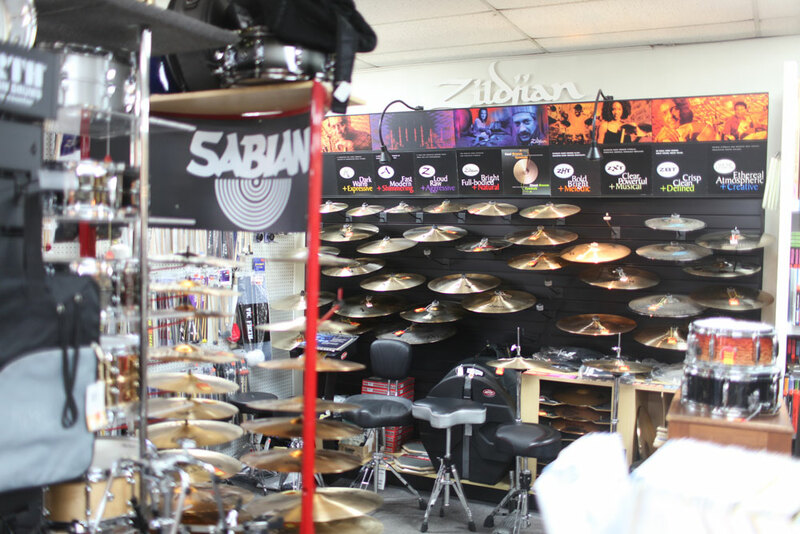 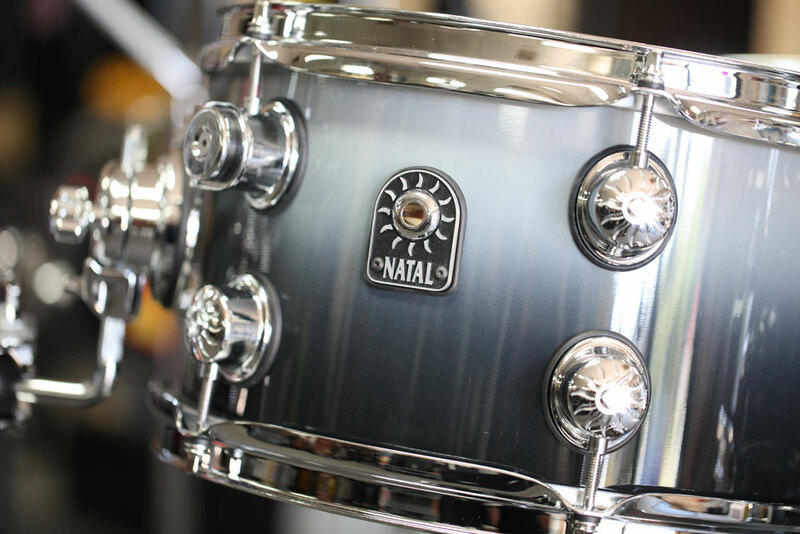 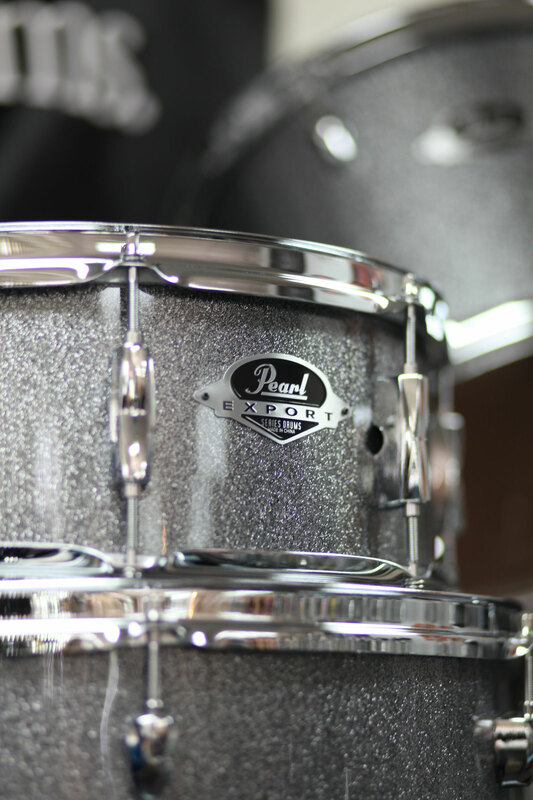 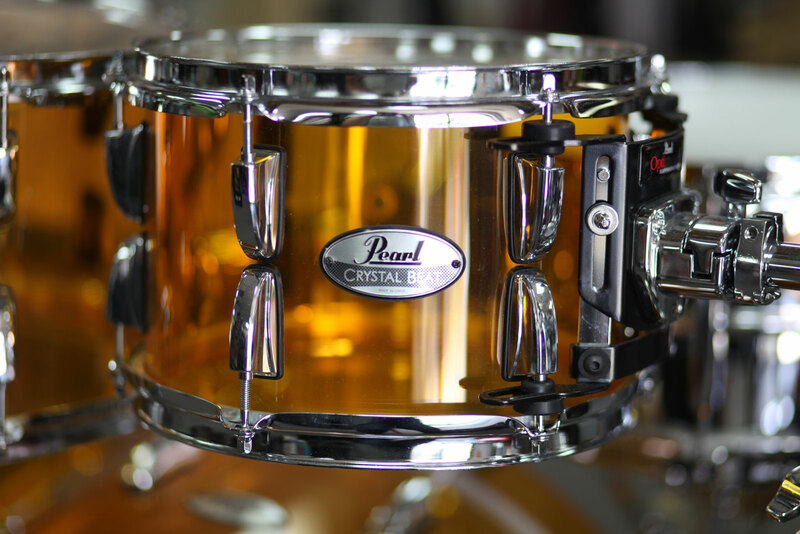 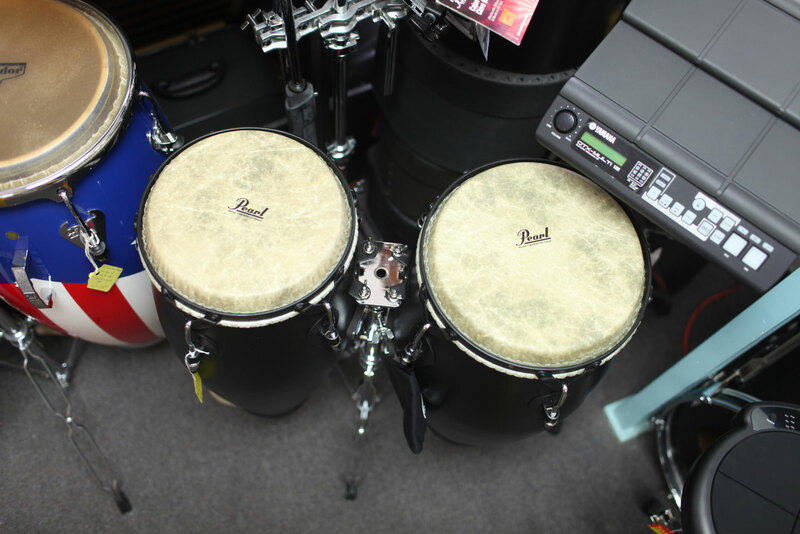 From Yamaha, Gretsch, Sabian and Zildjian to Toca, Pearl/Adams and Latin Percussion. 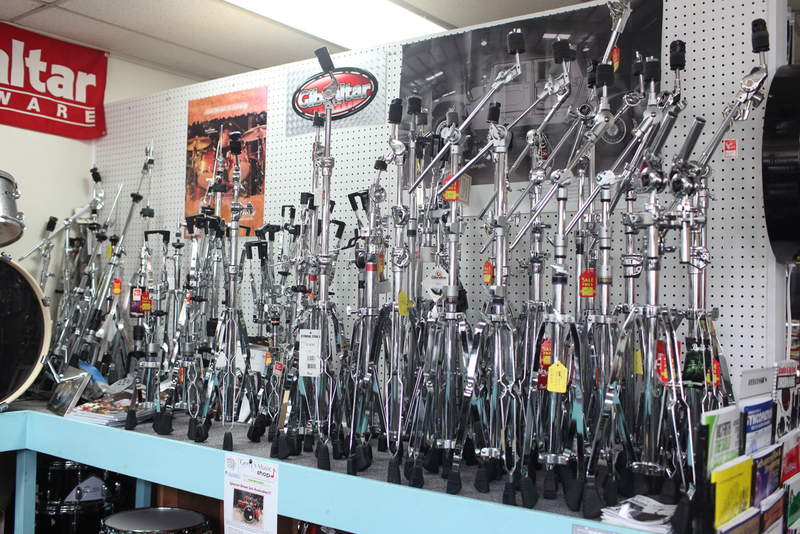 We’ve got what you need. 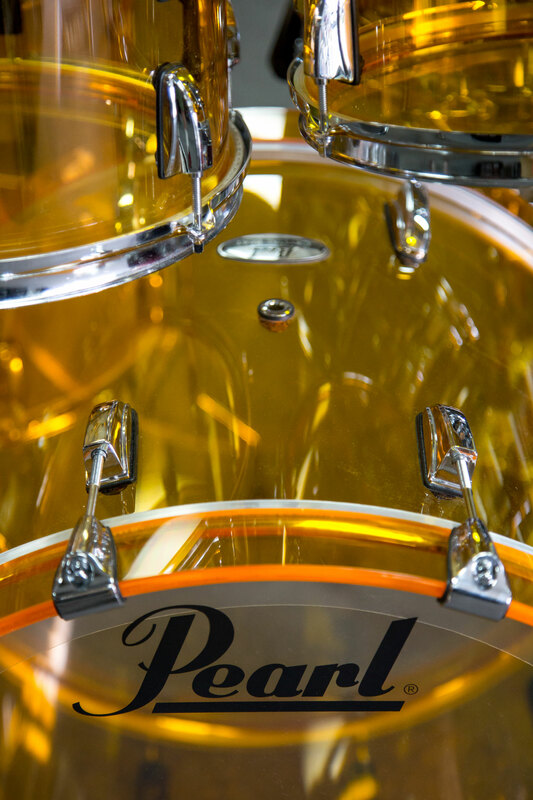 So come on in. 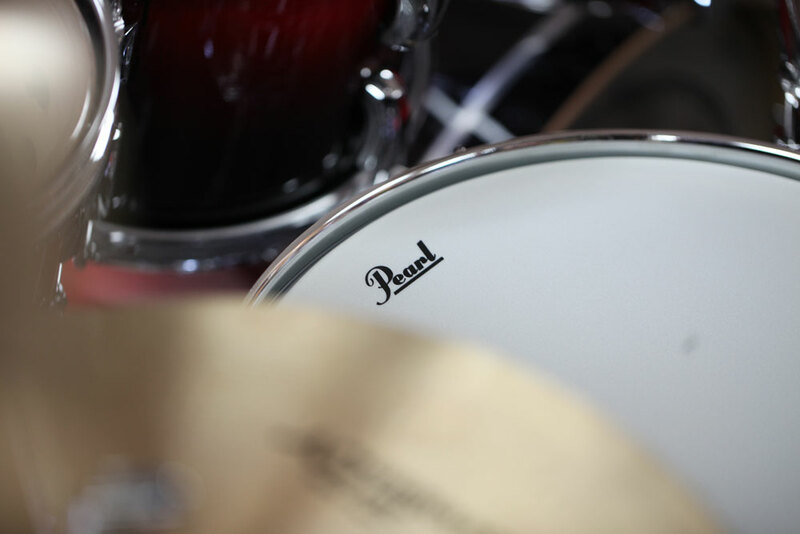 Let us set you up.